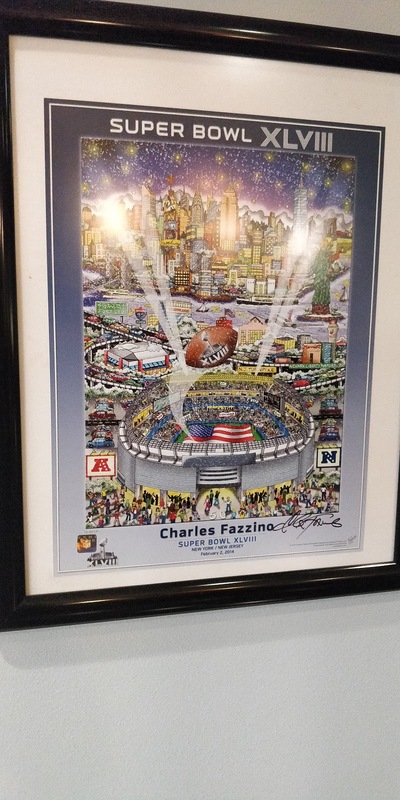 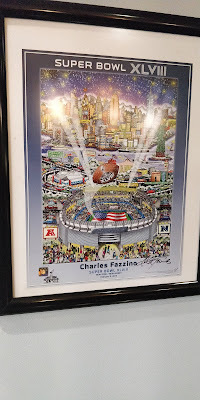 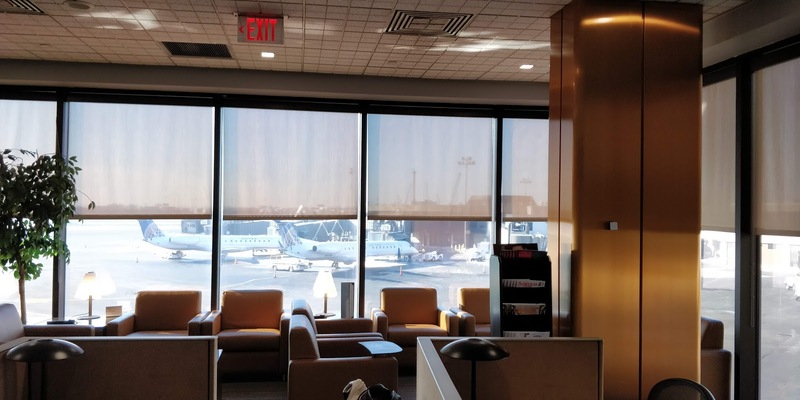 Concourse A is a hidden gem at the cesspool known as Newark International Airport. 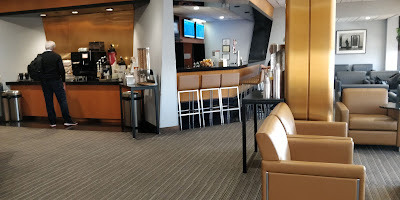 The lounge is located after the TSA check point and requires a quick U Turn to access the lounge. 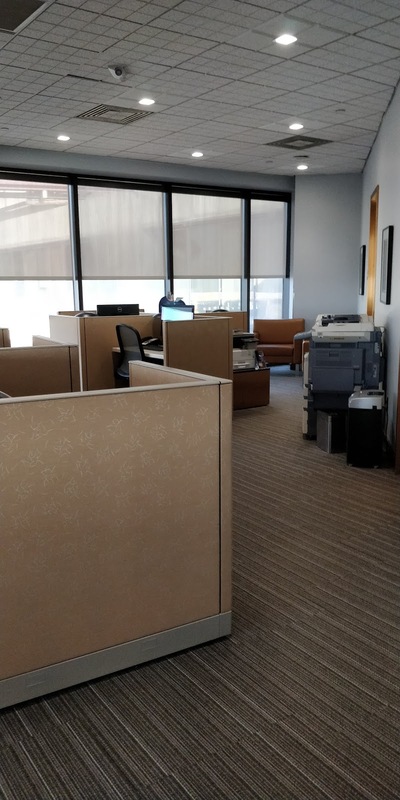 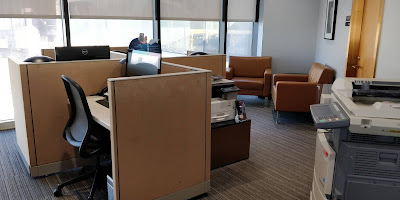 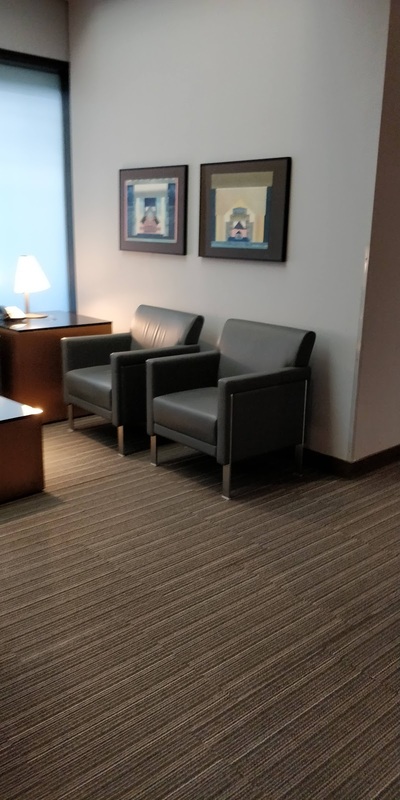 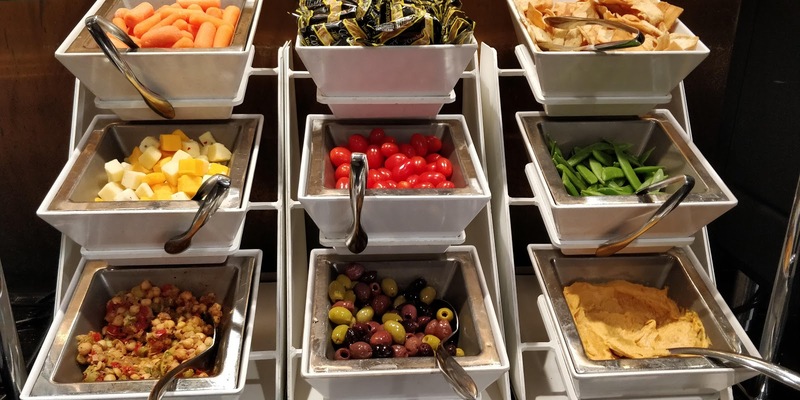 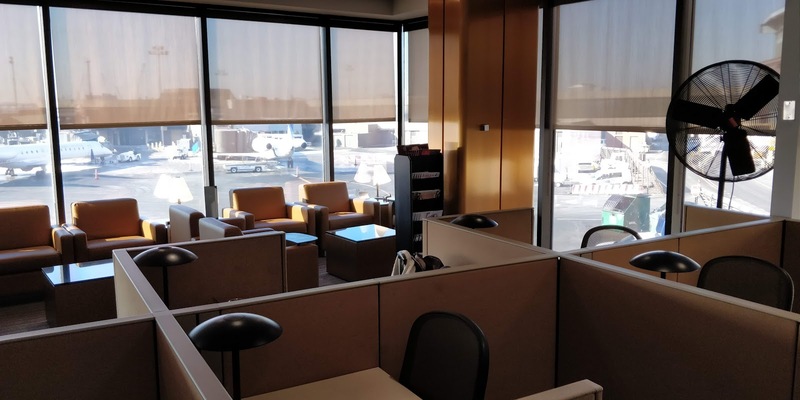 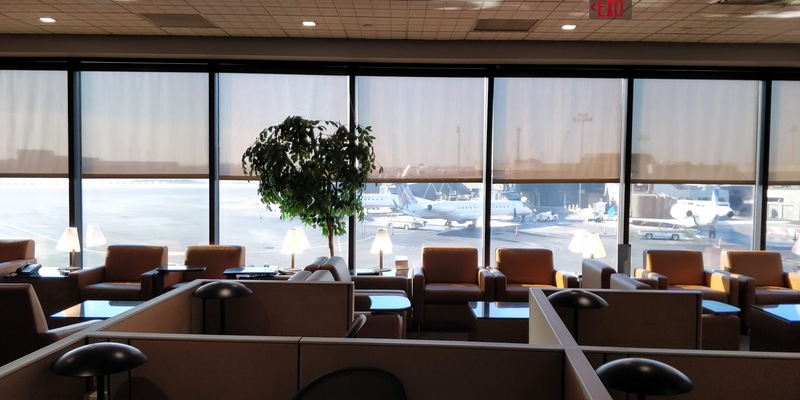 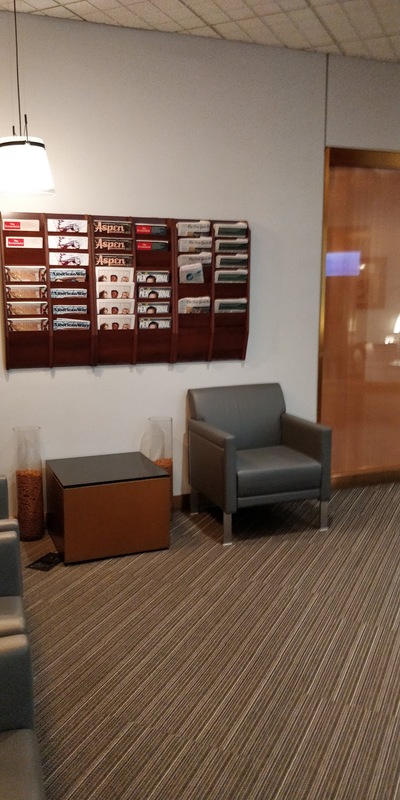 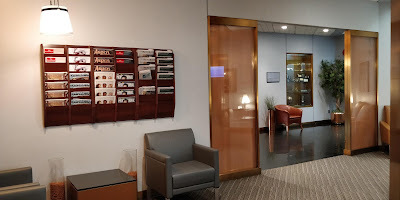 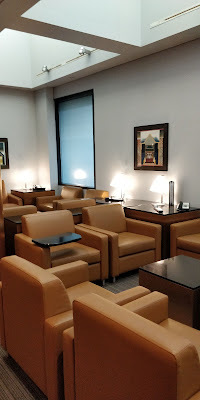 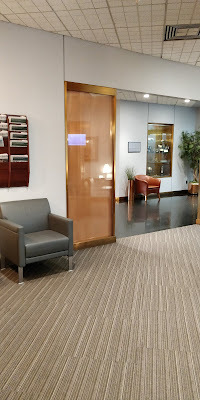 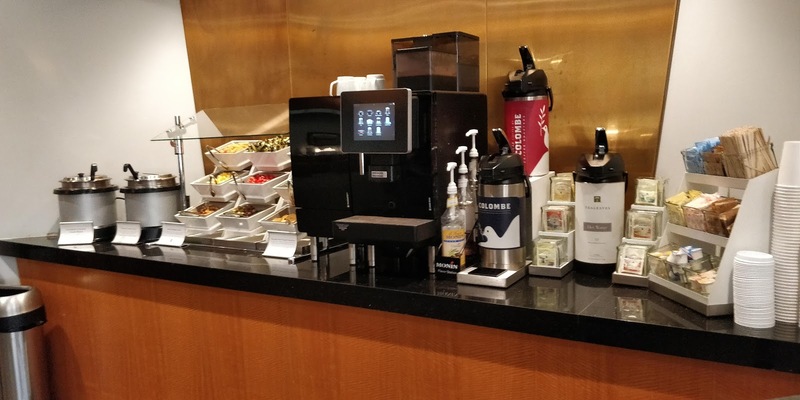 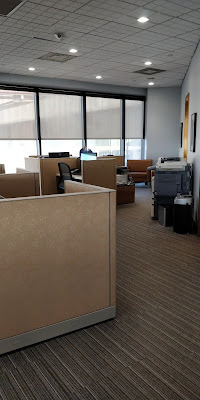 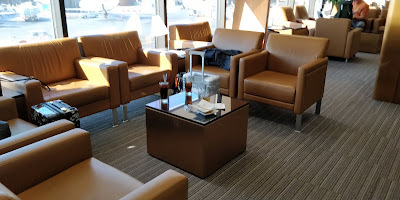 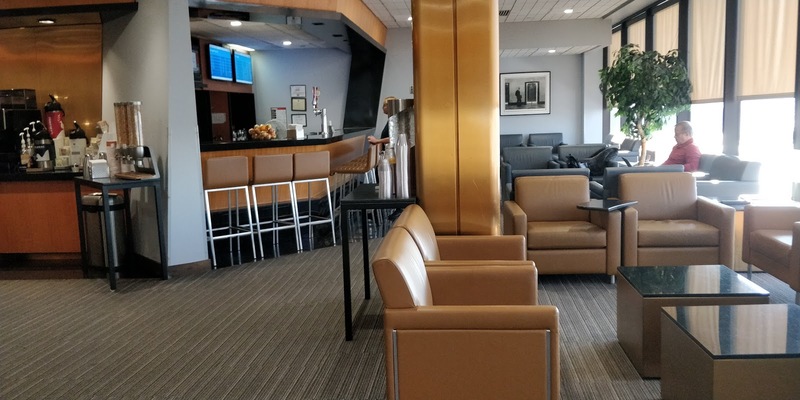 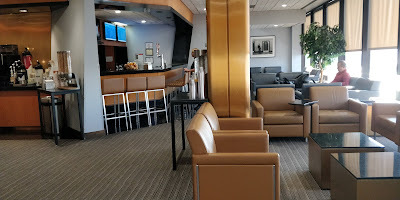 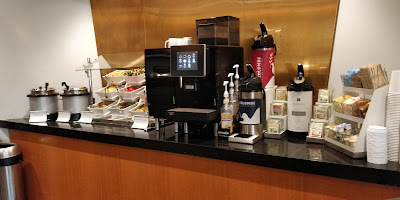 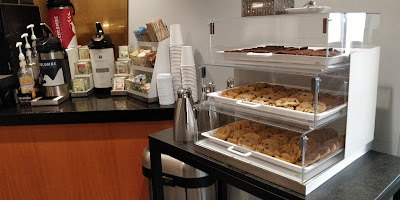 It is similar to other Admiral Club with access either with non American Airlines OneWorld Sapphire or higher status; International First or Business ticket ; Day passes or via membership in the Admiral's Club.